Carlos is a good natured and friendly person, and has a strong sense of loyalty and compassion. He has taken a shine to fiddling with the technology on the Megaship, and takes full advantage of his resources. 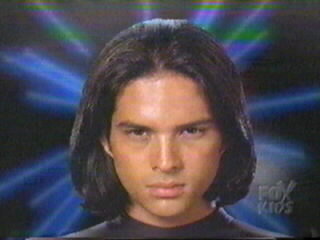 During a battle with a monster who could instantaneously switch places with anyone in contact, Carlos accidentally attacked and injured Cassie, which led to him resigning as a Ranger. With Adam's help, he regained his confidence and overcame his fears, returning to the team. 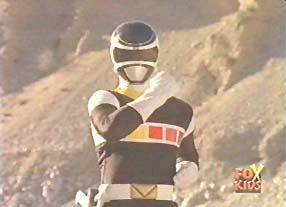 His weapon was the Lunar Lance, and he piloted Mega V2, the shuttle. 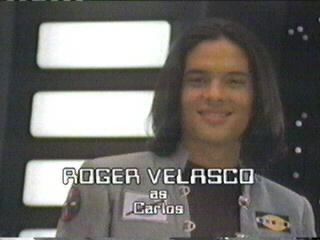 After years of inactivity, Carlos returned as the Black Space Ranger to help the Galaxy Rangers fight the Psycho Rangers.